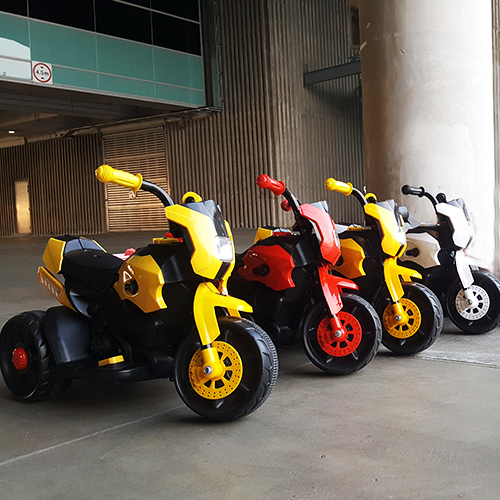 Starting from only $45 NETT - Our range of kiddy rides includes Electric Rides such as the Happy Scooter and Miniature Sports Car (Power Wheels) designed with safety in mind. 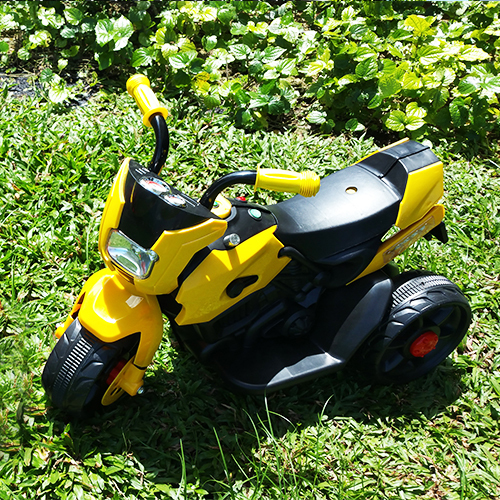 Chargers and additional batteries will be provided when applicable. 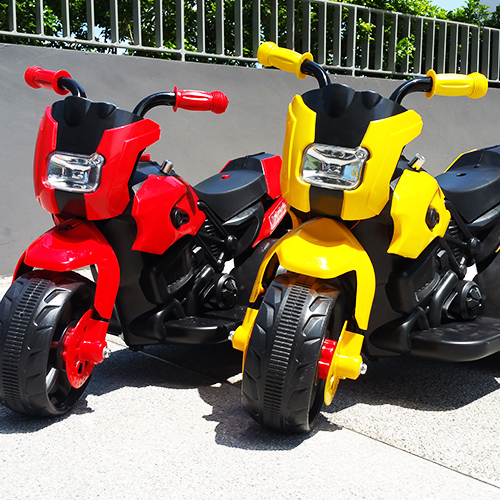 Every ride is an adventure! 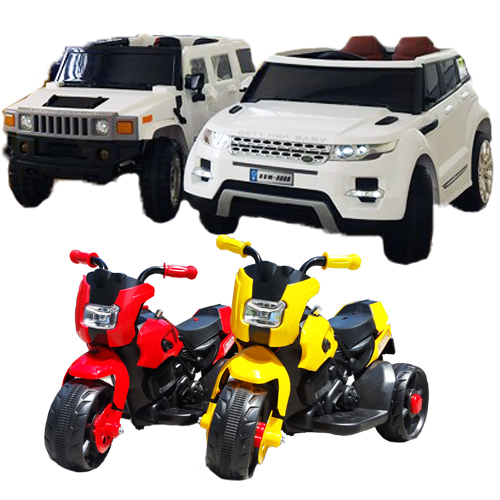 Electric trike guaranteed to provide tons of joy to your kids, turning every ride into an adventure! 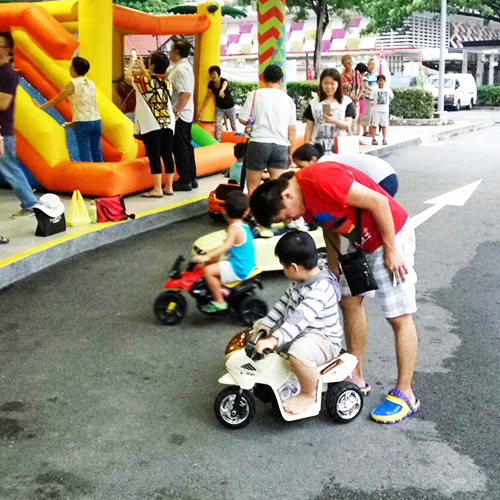 Not to worry though, the trikes are designed with a child's safety in mind; paying special attention to the balance and speed. 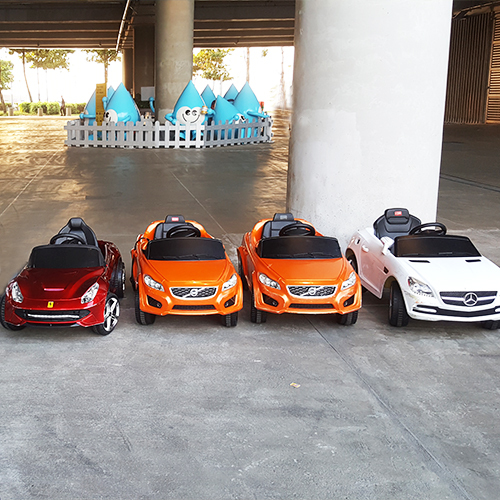 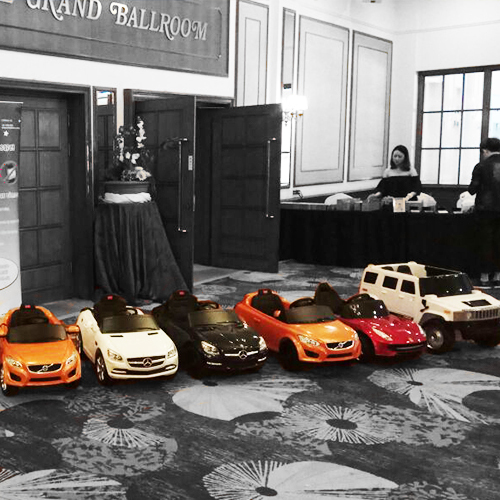 Electric miniature replicas of actual sports car designed to provide a safe and fun way for your kids to get into the driving action! 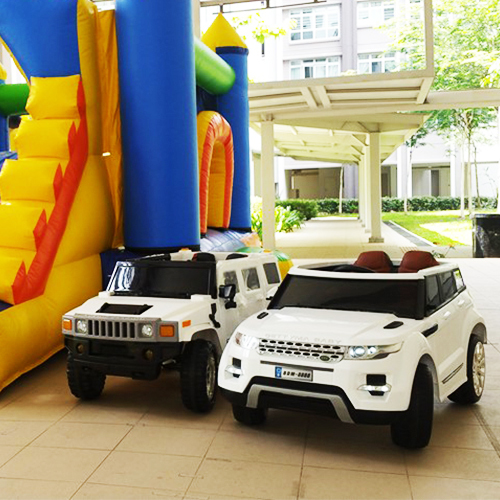 Hours of joy ride in replicas of Lamborghini, Mercedes, Volvo, Hummer, Range Rover and many more for your children to ride in style! 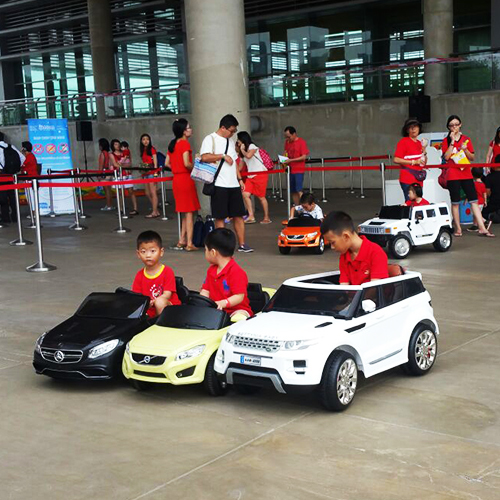 Hopefully they will learn how tiring it is when you drives them around too; entertaining and educational!